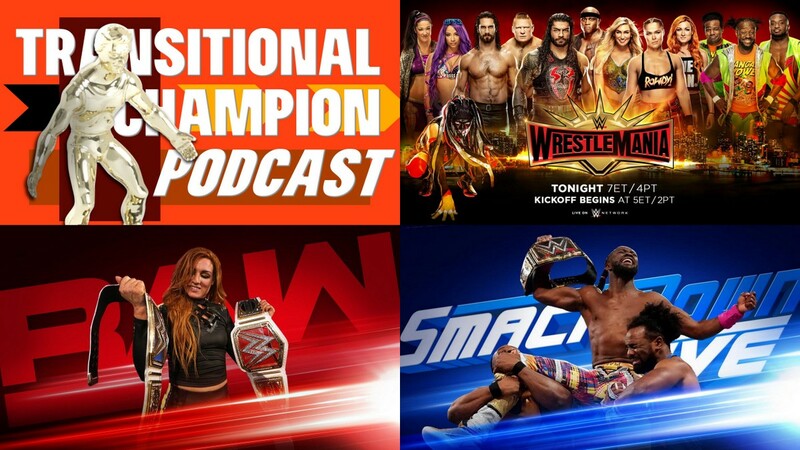 Transitional Champion Podcast Episode 11 – Wrestlemania Killed me. I am dead. SEVEN AND A HALF HOURS?!?! SEVEN AND A HALF HOURS?!?!? Plus Raw and Smackdown? What kind of Hell is this? Waffle Mafia Podcast Episode 19 - Buzz-Off! Fans of Power Episode 22 - Kobra Kahn, Camo Khan? !, Fisto vs Jistu, and Tyler is already banished? !